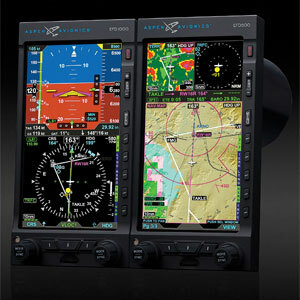 Garmin is changing the course of aviation yet again! 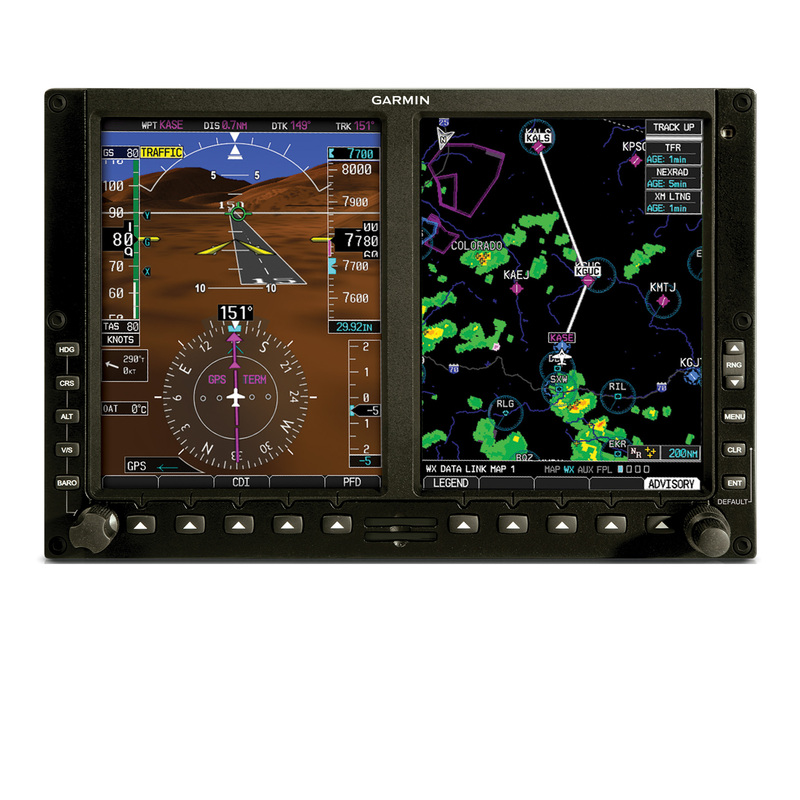 Introducing the GTN 650 and 750 series “next generation” touchscreen avionics. These panel-mount units are certified and approved for installation in hundreds of makes and models of general aviation aircraft. The GTN 650 and GTN 750 vary in capability. Both have GPS/NAV/COM capabilities and new features like intuitive touchscreen operation, graphical flight planning, victor airway and high-altitude jet route navigation, remote transponder, SafeTaxi® and more. The GTN 750 series additionally also allows for remote audio control and electronic chart capabilities. Introducing Garmin's "Glass Cockpit" G600/G500. Bringing true “glass cockpit” capabilities to the aircraft you already have, Garmin’s G600 is a retrofit breakthrough. Now, you can upgrade your avionics panel with a G600 suite and start reaping the benefits of enhanced situational awareness, safety and pilot workload reduction. 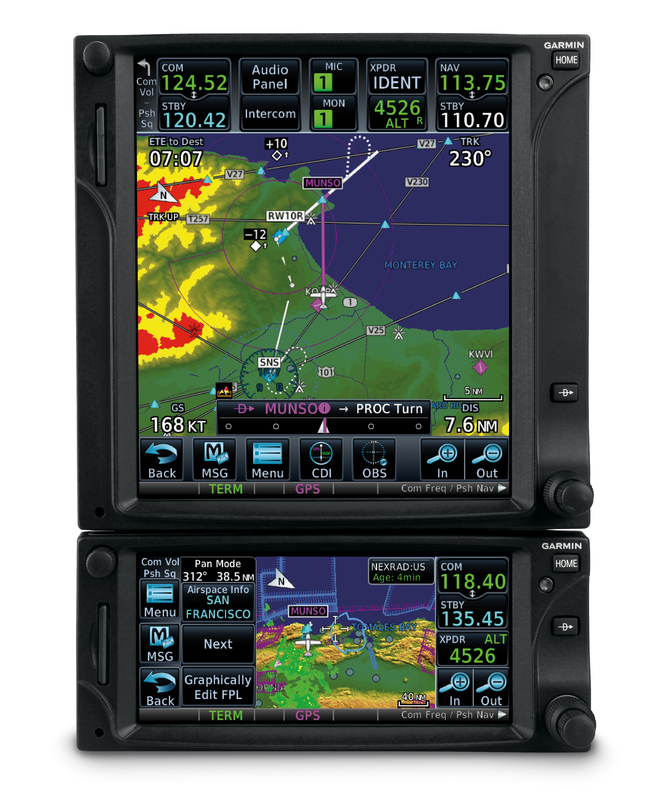 The dual-screen G600 works with your Garmin avionics stack, pairing both a primary flight display (PFD) and a multi-function (MFD) display in a single 10-inch wide bezel – to provide a fully certified upgrade option for your cockpit. And with software assurance levels required for FAR Part 23 Class 3 aircraft, G600 is the ideal solution. Steam Clean Your Panel with Aspen Avionics. Versatile and flexible, the Evolution Flight Display system is the industry's best value in EFIS technology. And now there's more incentive to buy with limited-time consumer rebates. Clean the steam gauges from your instrument panel for spring flying and get shiny new Aspen Evolution Glass!